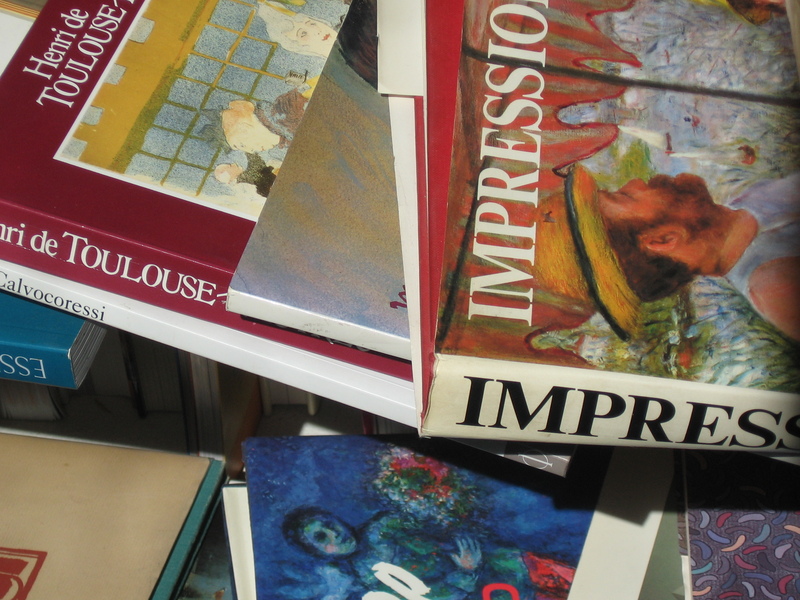 Renoir's Luncheon of the Boating Party pops up on a cluttered shelf in a second hand book shop. As colleagues have pointed out in previous posts, the Phillips manages to keep us company no matter where we go. On a recent trip four hours north of San Francisco, Renoir’s masterpiece showed up in a second hand bookstore in Mendocino. This entry was posted in Experiment Station and tagged luncheon of the boating party, renoir. Bookmark the permalink.